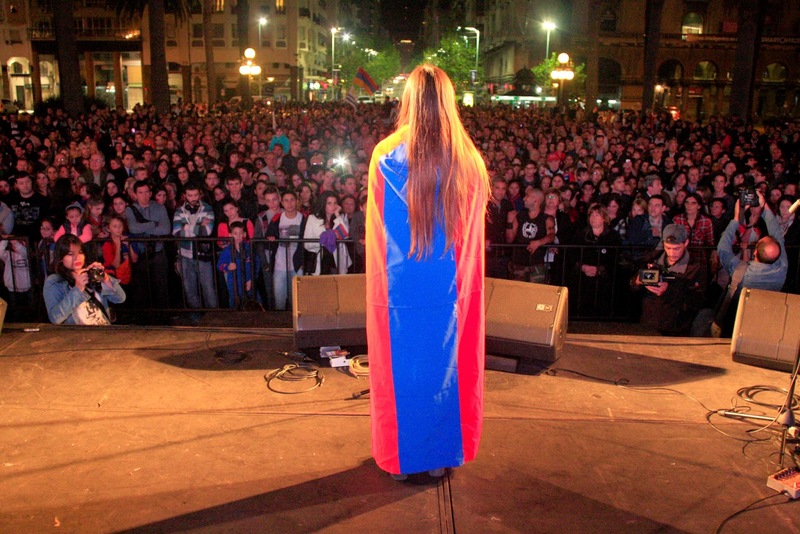 Over 3,000 people rallied in Uruguay on Thursday night April 23 for the Centennial of the Armenian Genocide. 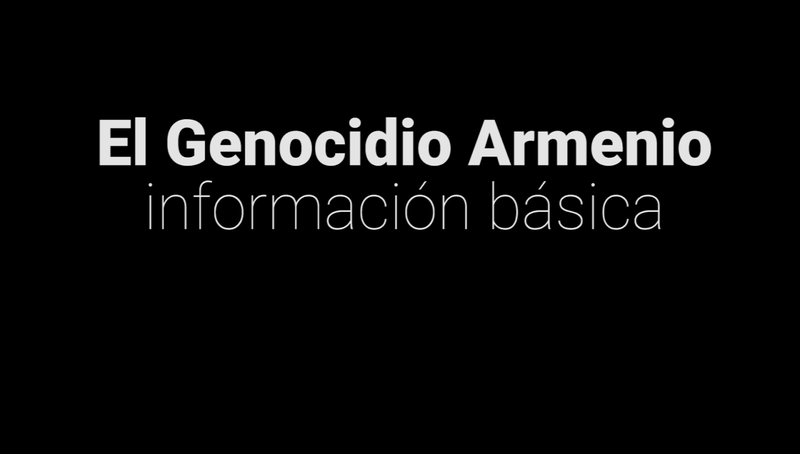 The event was attended by the Armenian community of Uruguay, along with the Mayor of Montevideo, Senators, Deputies, Ministers, representatives of all political parties and human rights activists. Thousands of people of all ages marched towards Plaza Independencia, in the event organized by the Armenian Youth of Uruguay and the Committee to Commemorate the Centennial of the Armenian Genocide. 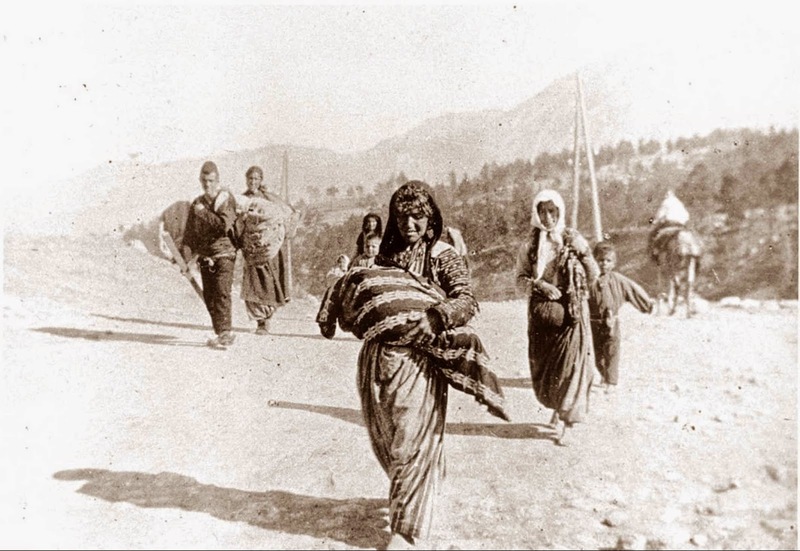 "100 years have passed since the leaders of the Ottoman Empire decided to wipe off Armenians from the face of the Earth. 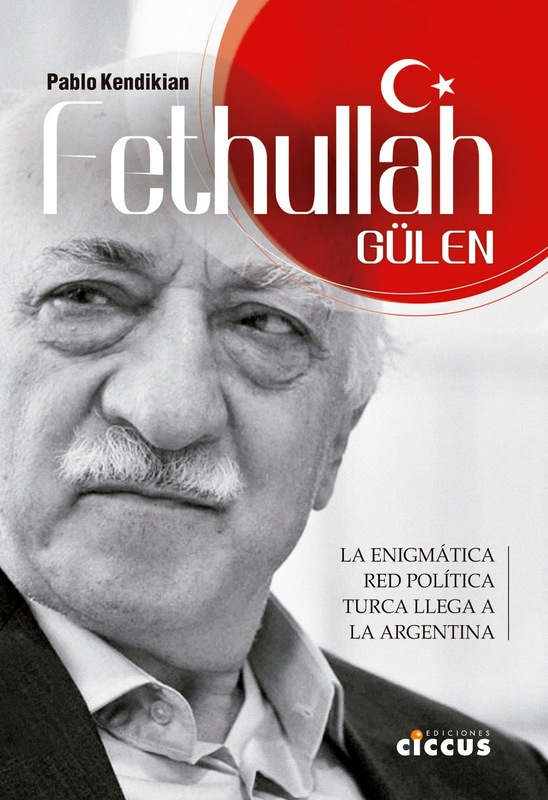 For 100 years the Turkish state has attempted to distort history and for 100 years we have prevented it," said the proclamation read by the Armenian Youth of Uruguay. "For 100 years the Turkish state has tried to silence us and for 100 years we have screamed louder."